If you follow me on Instagram, then you know a couple weeks ago I decided Monday-Friday, I was going to attempt a blog detox. 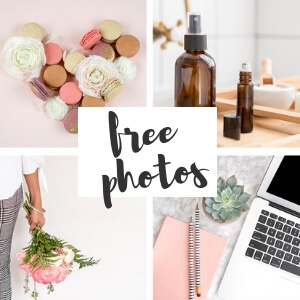 Today I’m going to tell you what I consider a “blog detox”, how it went, whether or not I’ll do it again, and how you can complete your own blog/social media detox. 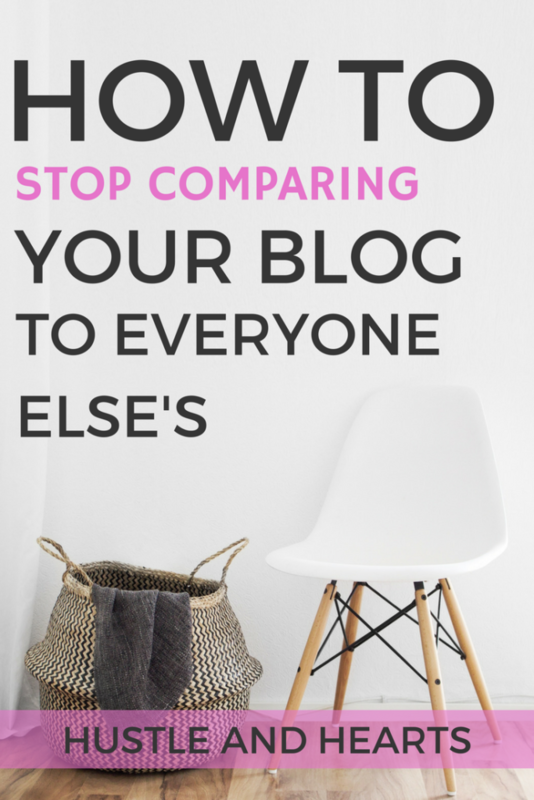 If you blog at all, then you know how easy it is to find yourself in the comparison trap of blogging. We all do it. You think your content needs to be more like this. You think your blog would be better if it looked more like that. It’s a never ending cycle of comparison, self doubt, and just plain confusion over what exactly you’re trying to accomplish with your blog. 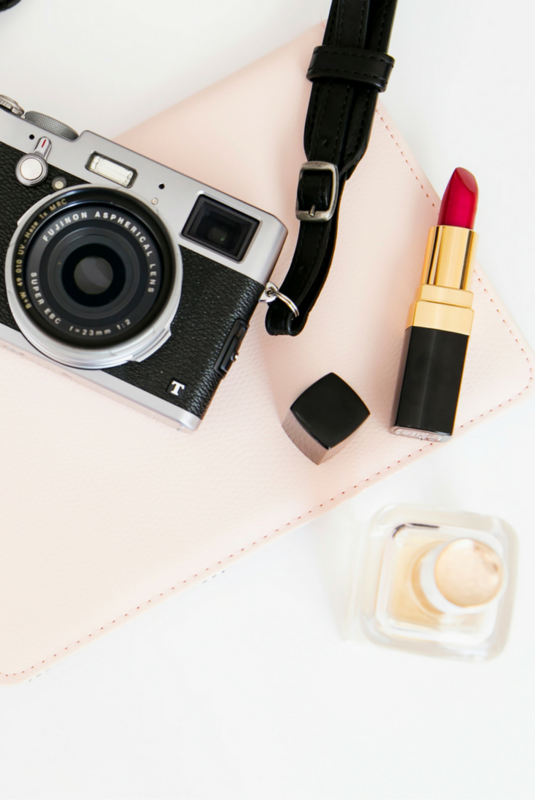 And hey, even if you’re not a blogger, chances are high that you’ve still fallen into that comparison trap while scrolling through your social media feed. Has social media ever made you feel like your life wasn’t measuring up? Maybe you’re comparing your place in life to that of your friends. Maybe you’re following a handful of aspirational Instagram accounts that make you feel like you too need to eat avocado on toast for breakfast everyday. If it has, then you probably need a social media detox, because whether it’s with your blog, or with your social media accounts, the Internet can be a dangerous place, full of comparison that can easily make your life so much less enjoyable, if you let it. This is why I made the decision to go on a blog detox. For me, it’s beyond easy to compare my blog to other blogs. At least once every day I’ll probably have some thought that leads me to believe I’m not doing enough to make my blog successful. And, more often than not, that feeling of inadequacy comes from looking at another blog and falling into that dreaded comparison trap. 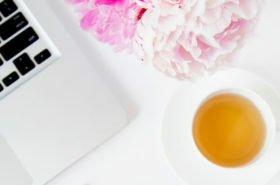 For my detox, I decided to strictly go with a blog detox. For the most part, I’ve found I don’t have too much of a problem with social media. Of course maybe I’ll fall into that comparison trap every once in awhile, but I’m pretty secure in knowing that somebody’s social media account doesn’t represent even a fraction of that person’s life. 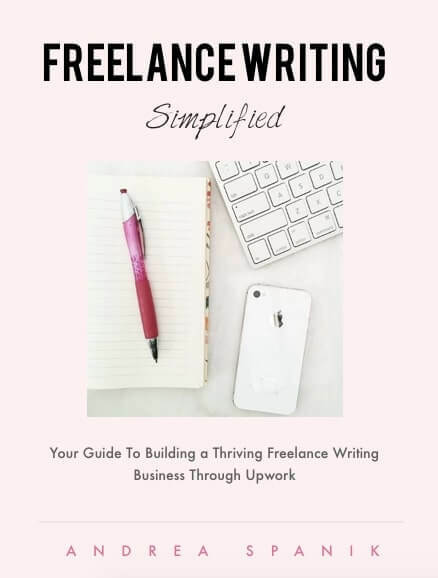 Blogging, on the other hand, I look at as a business, where you’re trying to provide value to people beyond just a pretty picture or a 140 character tweet. The blogging “product” might not be something tangible, but it sure is something that makes me highly aware that my blog is definitely a business. And that’s why I get highly competitive with my blog. That’s why I fall into that comparison trap so often. I want it to be the best “product” out there. That’s not to say I don’t support other bloggers, or I’m hoping for their failure. Not even close! I always support other bloggers, but at the end of the day, blogging is just like any other business where competition is prevalent. But, even though a competitive analysis is so important in any business, once I realized that I was probably consuming more content than I was actually creating, I knew something had to change. I made the decision that from Monday-Friday, I would not read other blogs, and I would instead focus my time on creating my own content. For the first time in my whole blogging career, I had posts done ahead of time. I posted twice last week, I doubled the amount I was tweeting, and my email list grew every single day. To say that going on this blog detox had a positive impact on my blog would be a gross understatement. 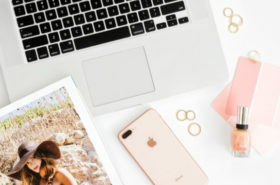 So yes, if you struggle with falling into the comparison trap, whether it be on social media or with your blog, I highly recommend giving a blog detox a try. 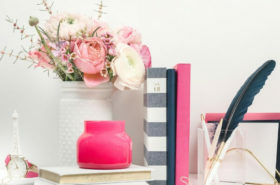 There really is no secret to going on a blog detox. It’s quite simple: don’t read other blogs. Instead, focus on growing your blog in a way that feels good for you. Trust me, when you go on a blog detox, you’re not constantly going to be measuring the value of your content to others. That alone is going to make this blog detox worth it. 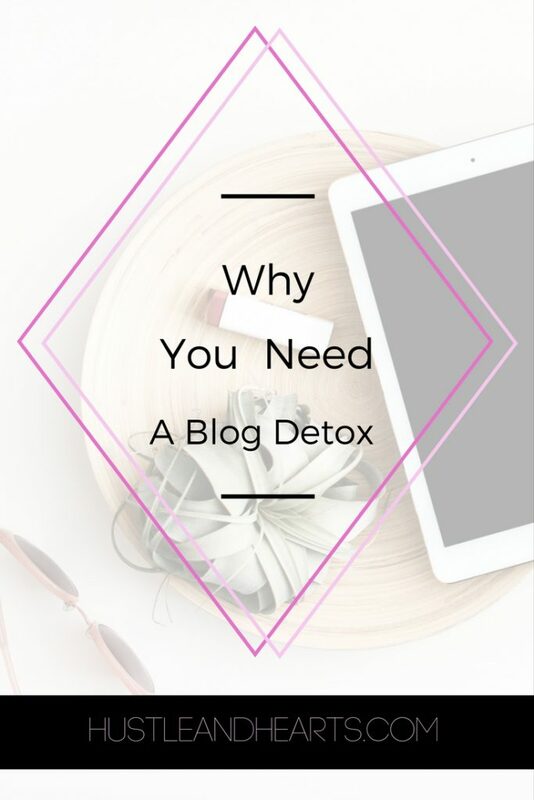 What I do want to say about going on your own blog detox is that you need try to be realistic with the level of your detox. For me, I’ve always been a bit of a blog junkie. I love reading blogs, and when I’m conservative with my consumption, I really do gain a lot of inspiration from other bloggers. This is why I specifically made my blog detox only from Monday-Friday. For me, Monday-Friday is my work week. When I’m reading other blog during my work week, I’m just taking time away from my work. At the same time, though, I didn’t like the idea of not reading from my fellow bloggers. This is why I still left Saturday and Sunday open for reading. Figure out how much of a detox you need. Maybe you’re fine going every other day. Maybe you need a full two week blog detox. Or hey, if allowing yourself the freedom to read one blog everyday works for you, then do that. Will I Continue With a Blog Detox? For me, I have decided to carry on this routine of content creation during the weekdays, and content consumption during the weekends. While making this into a routine kind of ruins the idea of this being an occasional detox, I really can’t get over how much more productive I was when I followed this schedule. What do you think about a blog/social media detox? Do you think you need one? Would you consider doing one? 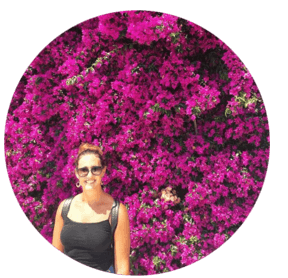 If you try completing your own blog detox, please let me know! I’d love to hear how it impacts your blog. If you found this post helpful, feel free to share this image over on Pinterest. You rock!